This was a week of contrasts, walking through areas which were stunningly beautiful as well as some which were very run down and deprived, on the way from Ampleforth to Alnwick. 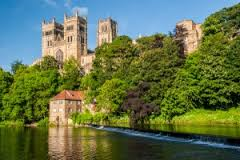 One of the highlights was the stunning Durham Cathedral. A memorable night was spent in the parish of St. Joseph’s, Norton-on-Tees, where we had expected to find a village hall floor to bunk down on. Instead, the parish priest, David Mackintosh and his extremely kind parishioners had organised beds and breakfast for everyone in their own homes as well as providing a wonderful evening meal in the hall. 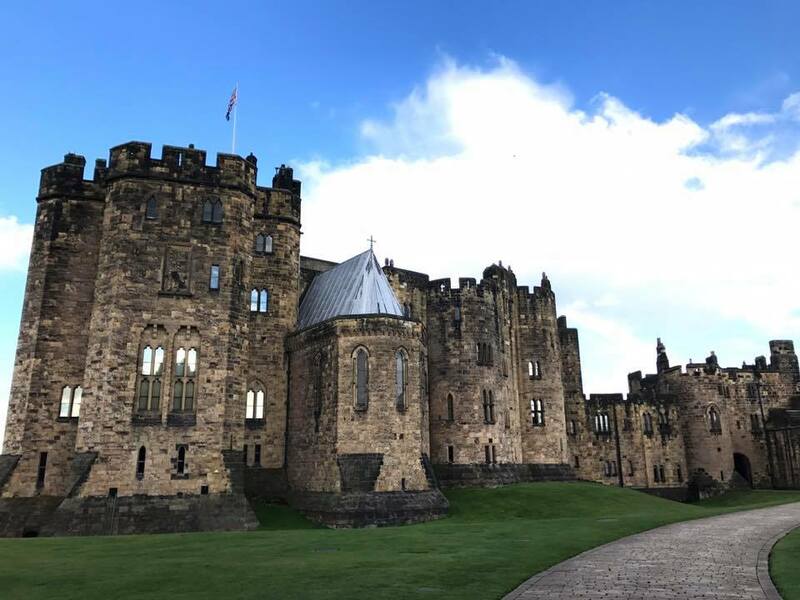 We arrived at Alnwick Castle for the weekend, where we stayed in the luxurious student accommodation courtesy of His Grace the Duke of Northumberland, who also permitted us to hold Mass in his private chapel. 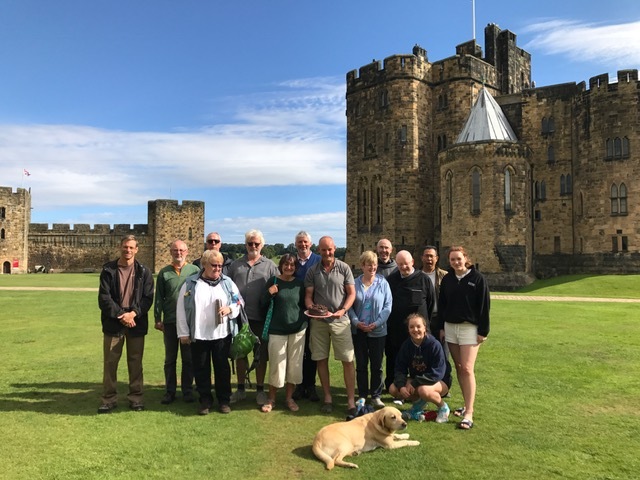 Alnwick marked the 1000 mile point of the pilgrimage and the household staff at the Castle presented us with a cake to mark the occasion.